“We have learned that more of the ‘earth-earthiness’ would solve our social problems, remove many isms from our vocabulary, and purify our art. And so we often wish those who interpret life for us by pen or brush would buy a trowel and pack of seeds.” Ruth R. Blodgett. The week-long sunshine and humidity boosted garden growth. 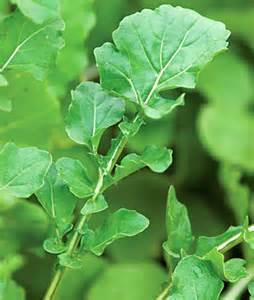 Clean, crisp leaves of arugula and leaf lettuce will make a big bowl of salad for the family crowd this week. My sister is in town from Minnesota, cause for celebration. Sweat beaded my neckline, and then down my back and chest as I harvest the garden greens. Already 88 at 10 am. Soon salty droplets dribble onto my lips. The greens are almost sweet before the extreme afternoon temps turn them bitter. Are not we all? The herbs thrive in the summer heat, with plenty of water. More chives need cutting. Snipette of tender dill and cilantro came ready in a couple of days. Next week I will be freezing my surplus herbs for the winter meals. The pea blossoms produced 1-inch pea pods in a matter of a week. Plant scraps are added to the compost. Earthy goodness. Primal to my taste buds. Organic gardening. .